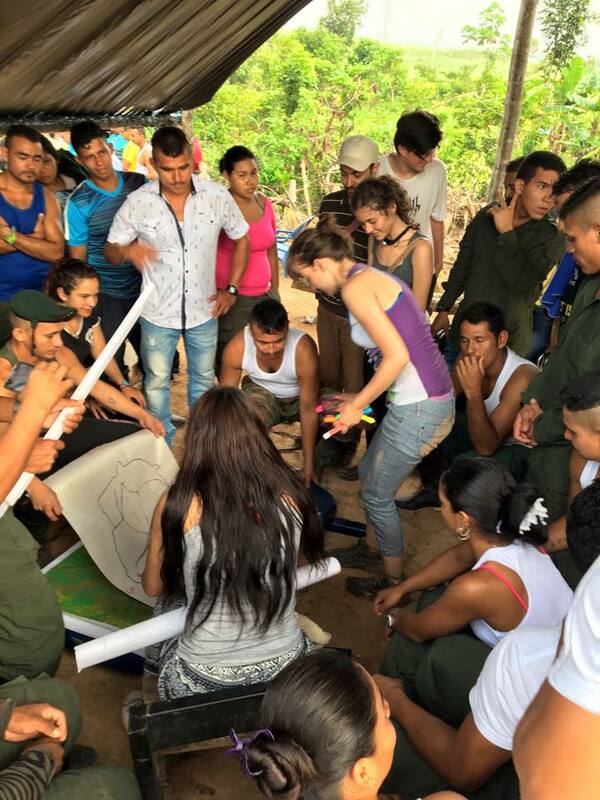 This project aims to carry out a pedagogical and participative mapping of the implementation of the peace agreements, on a national, regional and local scale. 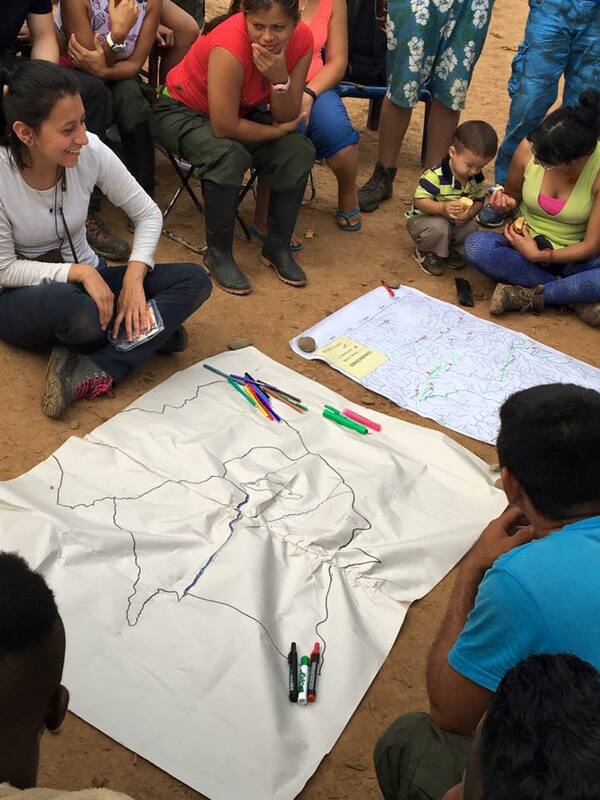 The making of maps as well as the participative mapping will be delimited to carry out a pedagogical process regarding the different territorial dynamics of the implementation of the peace agreements (DTI-PAZ, in Spanish). These dynamics are understood as sectors and zones in which government institutions, social organizations, communities and other actors develop actions for implementing the agreements in different regions of the country. 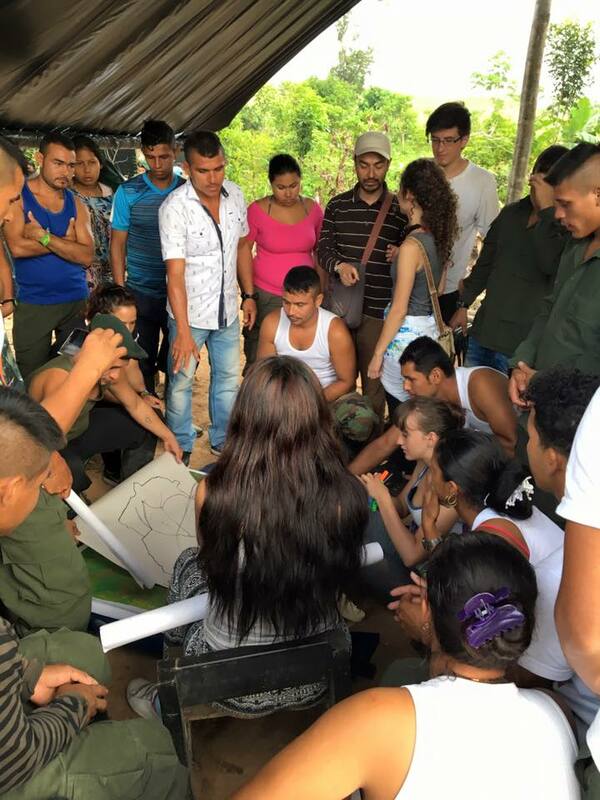 The current instruments for land use and planning in Colombia are not designed to meet the challenges and territorial dynamics involved in the implementation of the peace agreements. The Territorial Development Plans (PDTS, in Spanish) are a tool for territorial planning which may interfere in the possible development of the items set up in the agreements. In order to achieve the closing of social and economic gaps, it is necessary to consider the agreed points within the municipal or departmental Land-Use Plannings (POT, in Spanish) and the way in which the territorial focus of development matches the territorial land-use instruments and the community territories. 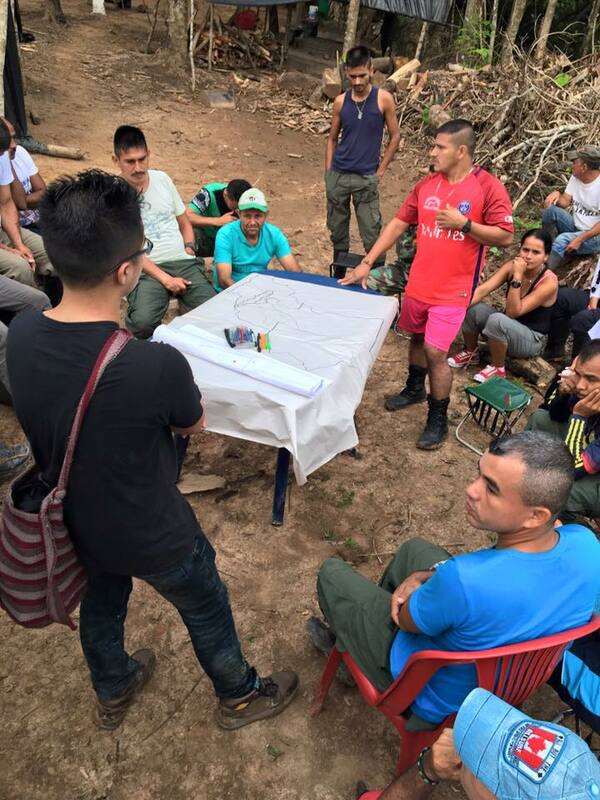 With the carrying out of this exploratory and participative process, the project seeks to move forward in the design and implementation of a spatial analysis tool that aids the monitoring of territorial dynamics in the implementation of the peace agreements in Colombia. The maps made in this project will become communicative pieces and input of the regional pacts for reconciliation and peace.